The Queen Mary’s Centre for Commercial Law Studies (CCLS) and McDermott Will & Emery, in partnership with the Association Française des Juristes d' Entreprise (AFJE), are offering one full fee waiver only scholarship for the September 2015 intake of the Paris LLM Programme. The offer is open to Home/EU students for full time study only. Application deadline: 1 July 2015. Only students holding either a conditional or unconditional offer may apply so please apply for the programme as early as possible. 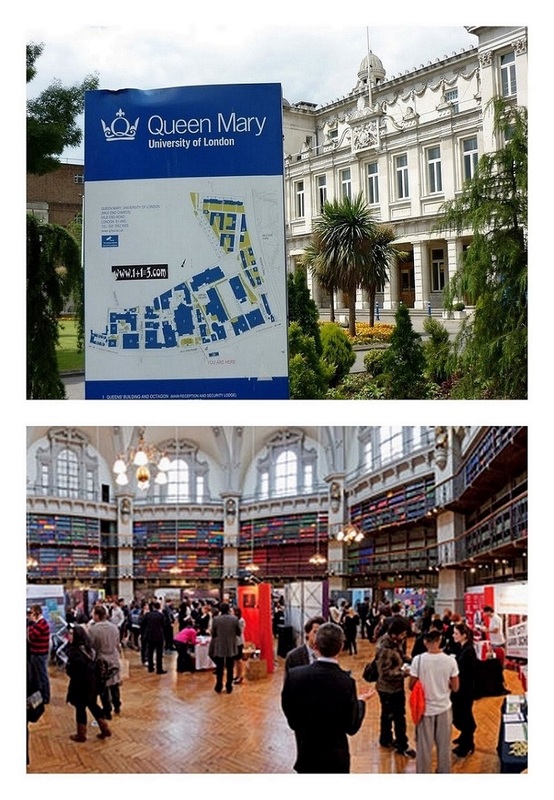 Queen Mary, part of the prestigious University of London, is one of the top UK research universities and a member of the Russell Group of leading UK universities. Comprised of the Centre for Commercial Law Studies (CCLS) and the Department of Law, the School of Law at Queen Mary is one of the leading law schools in the UK with an increasing global reputation, well respected for the quality of its research and teaching. In the Guardian University Guide 2015 subject league tables, the School of Law was ranked 3rd in the UK and 1st in London. This is thanks to its internationally diverse 80 plus academic staff, visiting practitioners and industry experts from the UK and overseas. We offer a wide range of full, part-time and distance learning flexible postgraduate research and taught courses to more than 800 students from all over the world. The breadth and depth of our expertise enables us to offer courses and supervision in virtually all major branches of law. The School of Law offers a suite of 22 LLM programmes, taught in London each leading to the award of a Queen Mary University of London LLM degree. Whichever programme you decide to follow, you will be dealing with complex issues systematically and creatively. Taught by our expert teachers our programmes enable you to gain an advanced and thorough understanding of the key and current issues in your chosen field. Discover yourself at Queen Mary, University of London.